Visit the other pages under the "Services" tab to read more about all of the services that Corpus Christi Tree Care, Corpus Christi's best and most knowledgable tree company - has to offer! 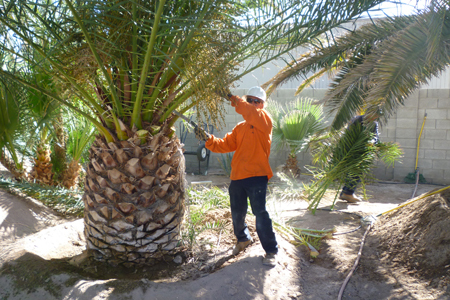 Also, if you are looking for reliable tree trimming in Corpus Christi, and we aren't available to take the call, be sure to call one of our sister-companies, CC Tree Service! Another great resource is our sister company in Katy Texas. Give them a call if you're looking for tree service Katy in the near future.